We Rock the Spectrum is open to kids of all abilities, helping improve fine motor skills, communication and behavior while having fun! Parents of children on the Autism spectrum or of children with special needs know how difficult it can be to find a safe, welcoming space where kids can just be kids. 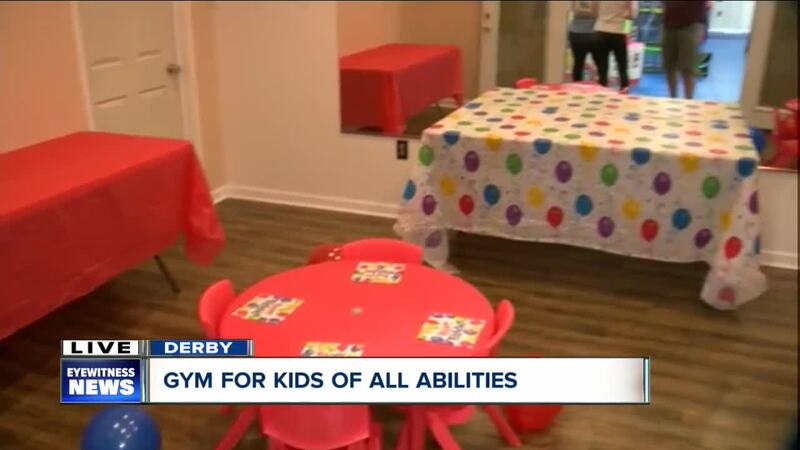 There are two spots in Western New York offering a space for kids of all abilities, one in Williamsville and the other in Derby. "We Rock The Spectrum" serves families in the northtowns and southtowns alike. The kids gym was founded with the intention of providing a place for all kids to play together. 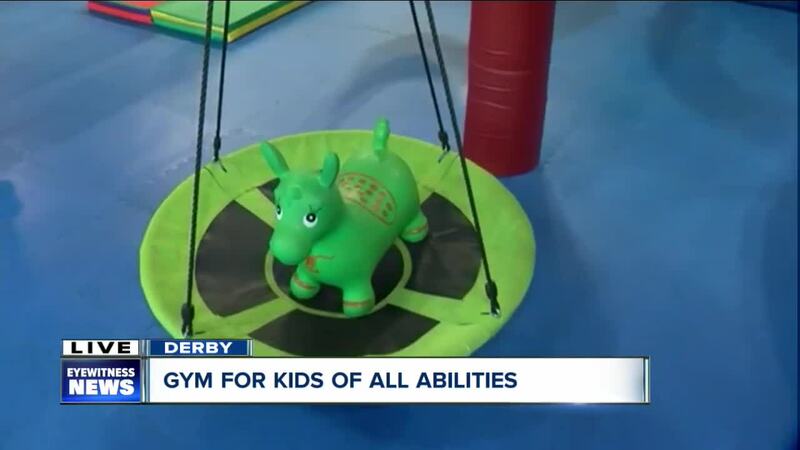 It's the only children's gym that operates on an all-inclusive philosophy, allowing all kids to use sensory equipment specially designed for kids with sensory processing disorders. There are different stations at We Rock the Spectrum, from painting and dress-up, to a calming sensory room with lights and tactile textures on the walls. Husband and wife team Jessica and Jeff Sills run both gyms, understanding the need for families to have a safe, inclusive space for their children. Jessica is a speech-language pathologist and Jeff is a physical education teacher. Equipment at the gym that's specially designed includes a zip line, a zip box with a slide, a crash pit, trampoline, tunnel, carpet swing, hammock swing, bolster swing, swivel rotators and climbing structures. Open play starts at $12 per child, with siblings discounted for $10. You can get an all-day pass with in an out privileges for $20. The gym also offers drop-off camp days and birthday parties. The best way to get in touch are the Facebook page, for northtowns here and the southtowns here . You can find more information about the southtowns branch here , and the northtowns branch here .